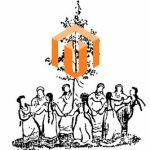 M-Connect Media is one of the leading eCommerce service providers which delivers the most modern stage of development in Magento. M-Connect has a global footprint and has a variety of clients from all over the globe. Its experts put a great show of assistance to each of its clients. The full assistance through thick and thin makes us a desirable e-builder for every client. It has also led to become a credible global partner with some of the large eCommerce brands. M-Connect Media has also brought some small and young entrepreneur on the worldwide map. M-Connect Media fancies the chances of a seamless experience for its merchants and users. The company has built its rapport by creating 70 plus Magento extensions. The substantiality of these extensions can be judged by the number of clients they have attracted. The whole and sole idea of developing these extensions are to ease out the process for merchants and add “face-value” to their companies. 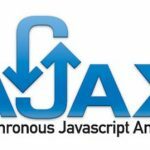 A company can get access to these extensions at mere costs. 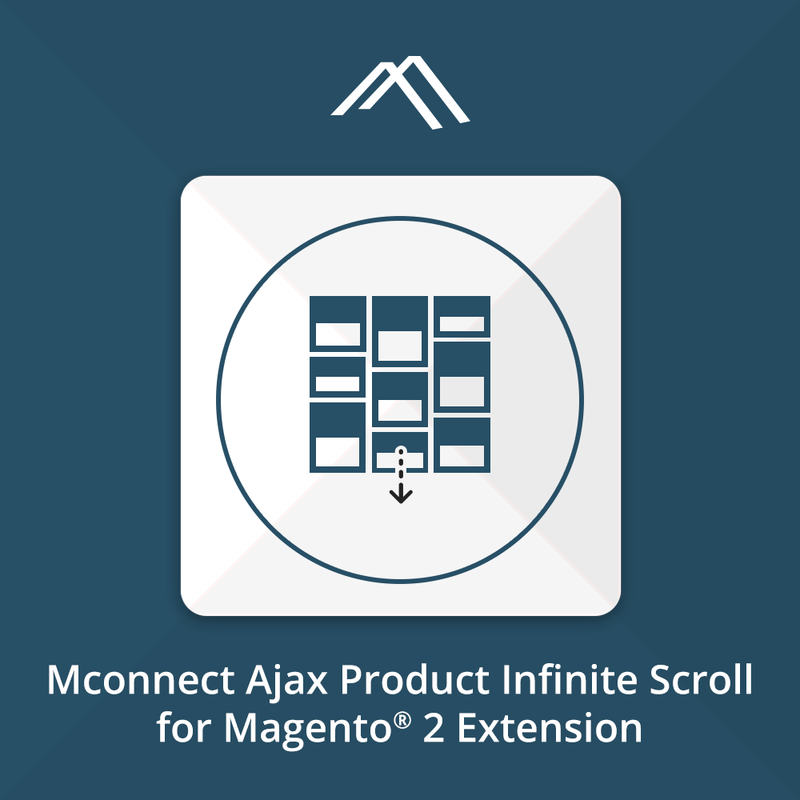 One of the essential extensions which add custom features to the eCommerce store is Ajax Scroller Magento® 2 Extension. It cut short the count of page loads which takes to find the exact product in your store. It can configure, arrange, and put things in order and categorize your pages and search results which ease the continuous loading. The three necessary steps of configurations: on-click, on-scroll, or with simple pagination. 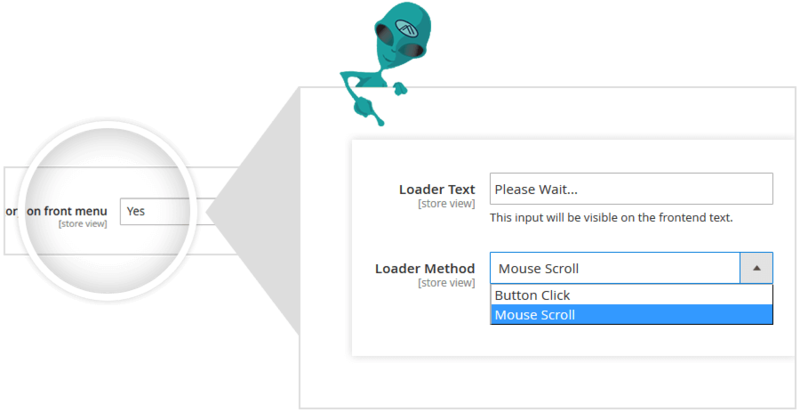 Quickens up the browsing speed for your customers and let them go through a frictionless checkout. 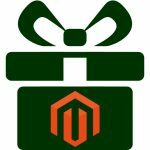 You should get autoloader catalog functionality for your online Magento 2 store. Classic on-scroll loading immediately loads more products as you reach the footer of the page. Loader image & Popup text appears while the products loaded. Loader functions effect on categorized search as well as search page both. There are two options to view more products; Show More button or Mouse Scrolling. Load more products by clicking show more buttons also.